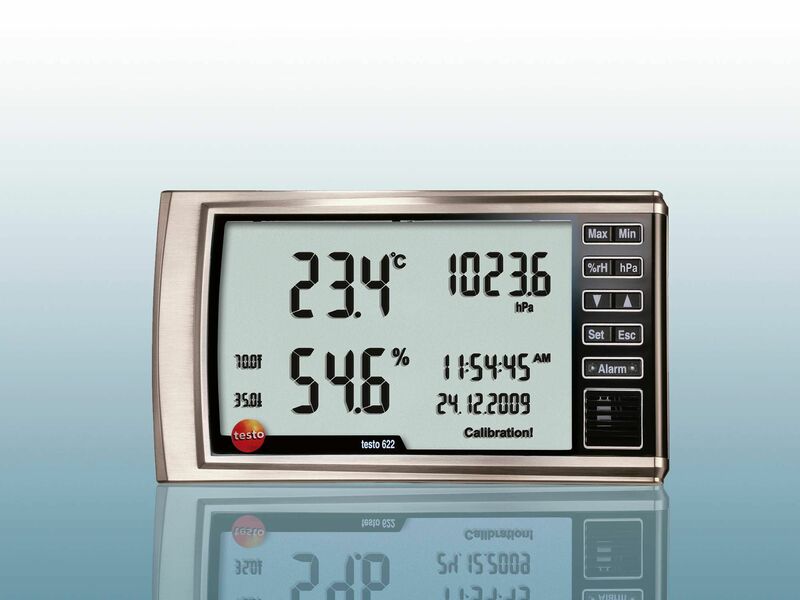 Alongside temperature, pressure is one of the most important measurement parameters. 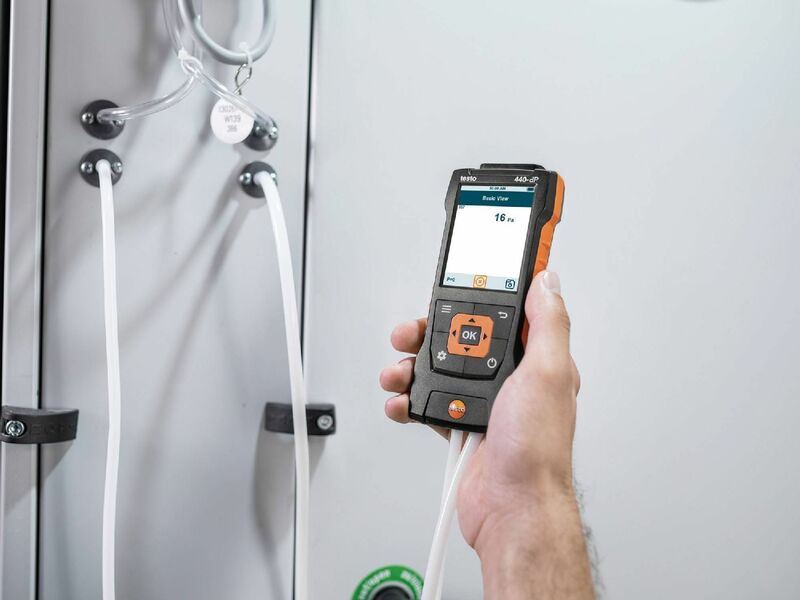 Whether absolute pressure, differential pressure or relative pressure – Testo offers the ideal electronic or digital pressure measuring instrument for every measurement requirement involving the pressure parameter. 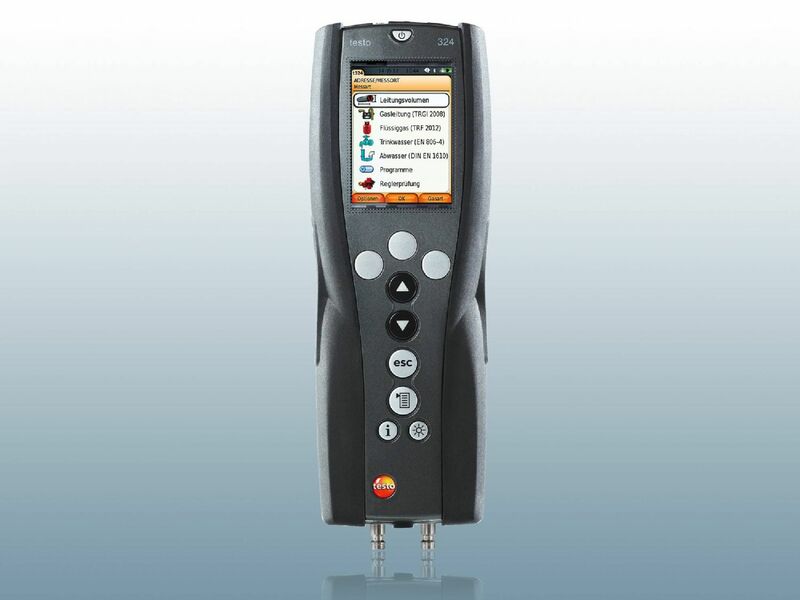 State-of-the-art technology for more efficient pressure measurement. Digital pressure gauge for high-precision measurement of all important pressure types. 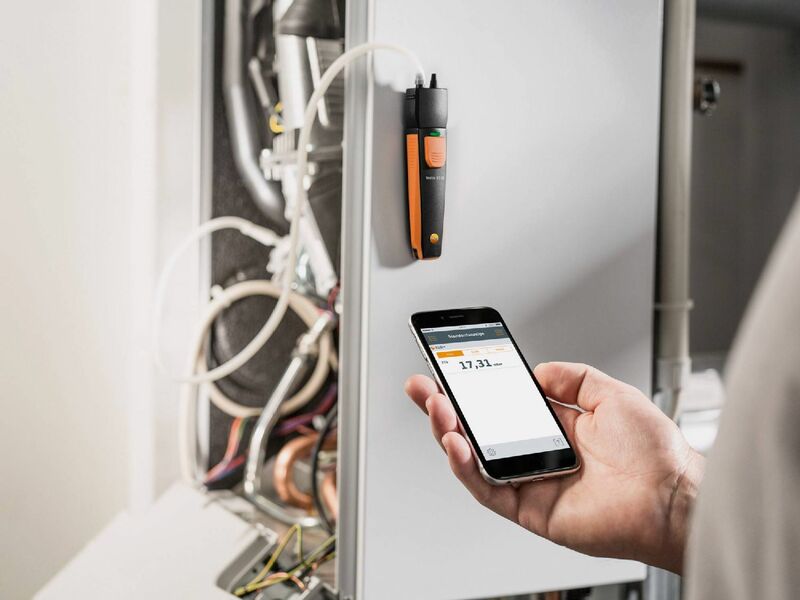 Smart manometers with practical App: simply connect the measuring instrument to a smartphone/tablet. Fast pressure measurement even in poor ambient conditions or in difficult-to-access places. Small, handy, practical and at the same time highly precise. In addition, measures volume flow in ventilation ducts too. Digital pressure gauge which also analyzes and saves – optimized for smartphone/tablet App. High-precision manometers - for the reliable evacuation of refrigeration systems. Measures all prescribed pressures and leakage quantities. 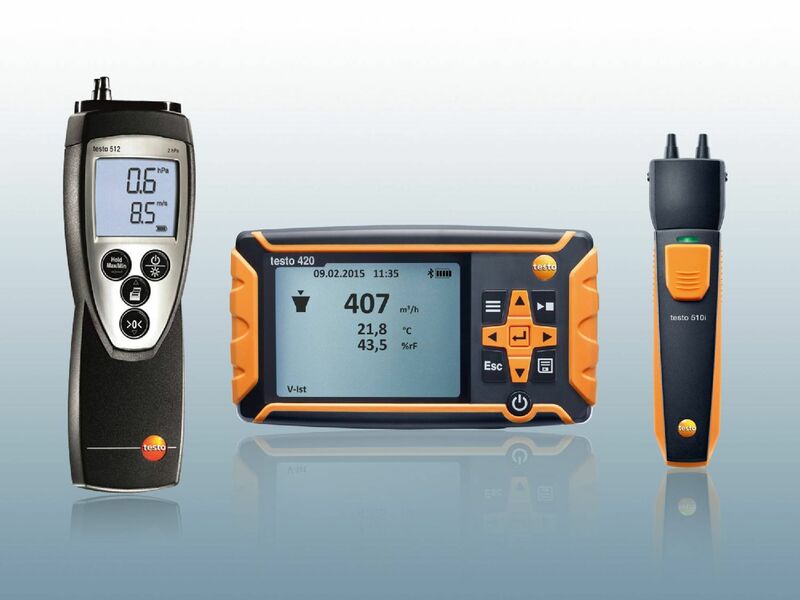 Determine pressure easily in seconds with high-quality digital barometers. Leaking gas pipe? Hemp seals on gas pipes may become leaky over the years. Gas pipes should therefore be regularly and professionally checked by specialists. 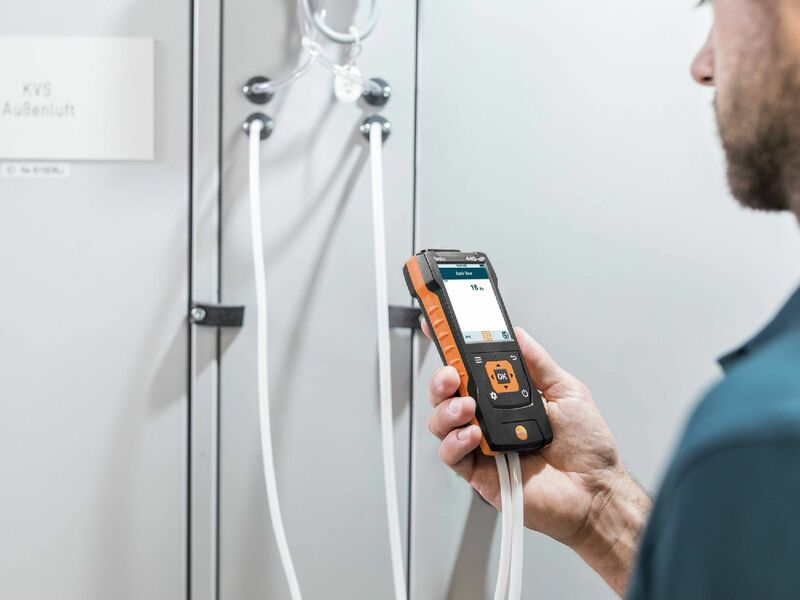 In order to prevent gas accidents caused by leaks on gas pipes, Testo offers special pressure monitors for checking systems which are in operation. Pressure measurement in aggressive media: Not every pressure monitor is suitable for use in aggressive media, such as refrigerants. 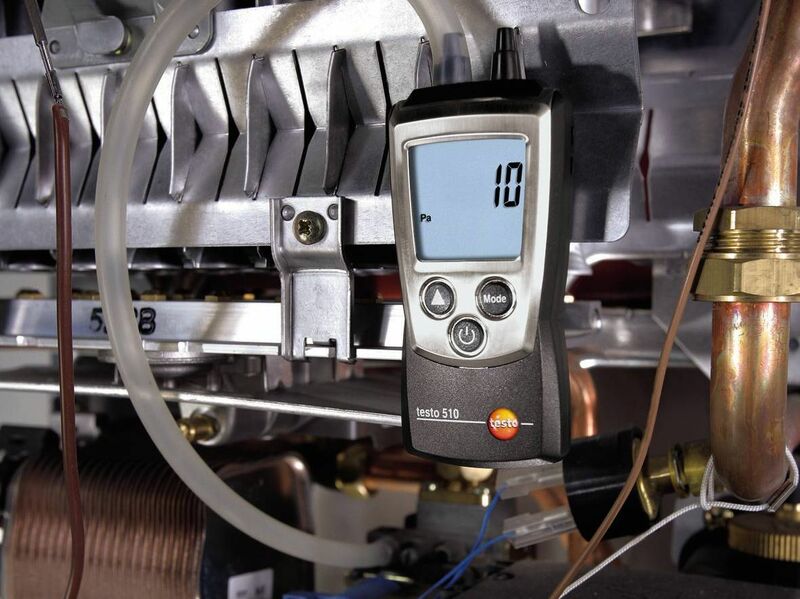 For routine applications, such as checking or adjusting refrigeration systems, we recommend a Testo electronic manifold with an acid-resistant, ceramic pressure sensor as a manometer for pressure measurement. Sensor accuracy: The quality of the sensor technology which is fitted in a manometer is crucial for the precision of the measurement results. Use a pressure monitor with a high-precision sensor. That means you can always be sure to assess a gas system absolutely reliably and according to the defined limit values. 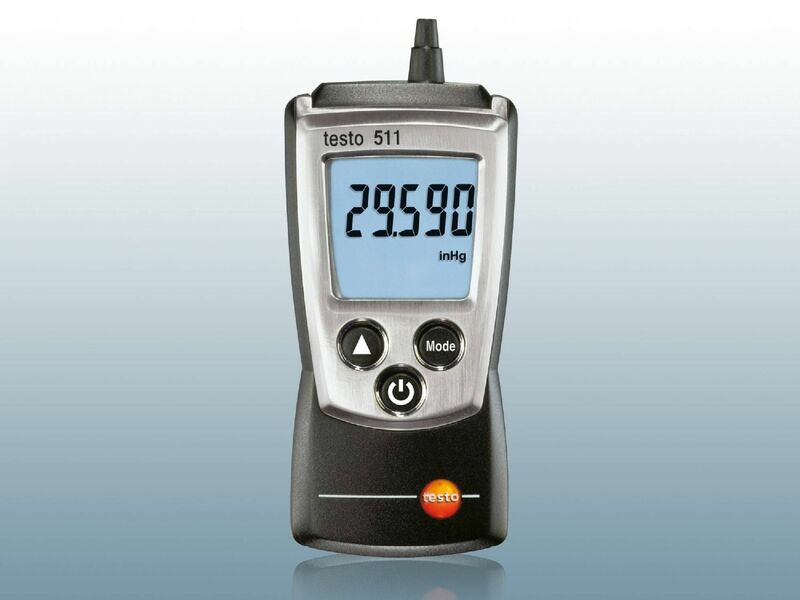 As the market leader, Testo offers manometers with the most accurate sensors on the market. Pressure measurement is not everything. 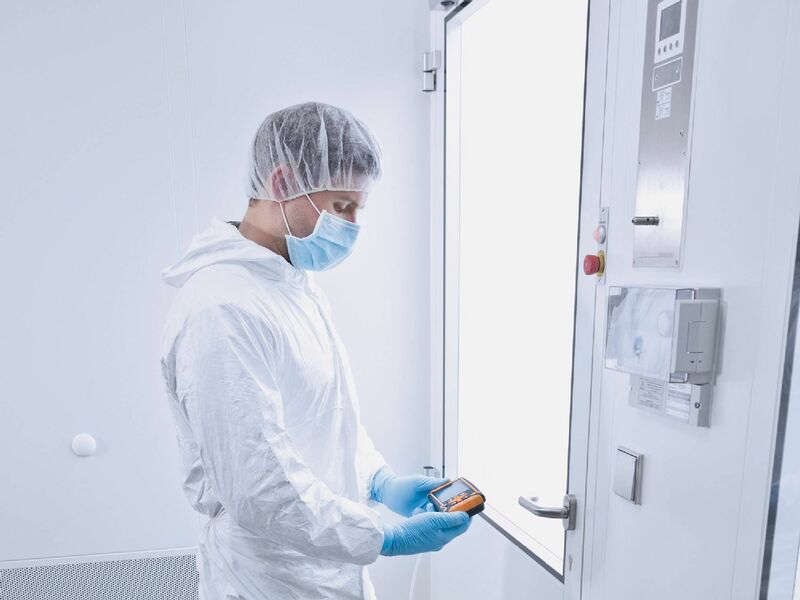 It is often more practical to have a multifunction measuring instrument to hand in order to enable fast and simple measurement of all the important parameters required for an operation. Even if the manometer needs to be digital! 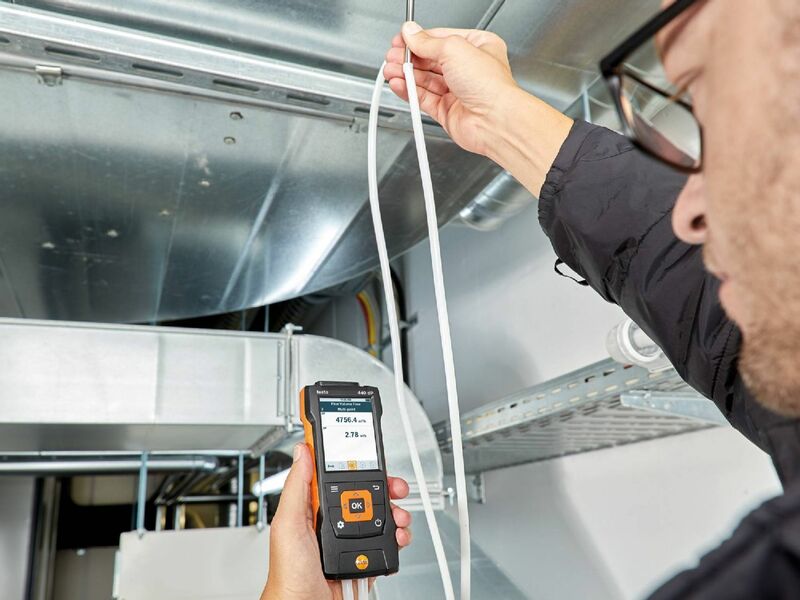 With Testo, you always have the right measuring instrument for pressure measurement and other important measurement parameters at your side. 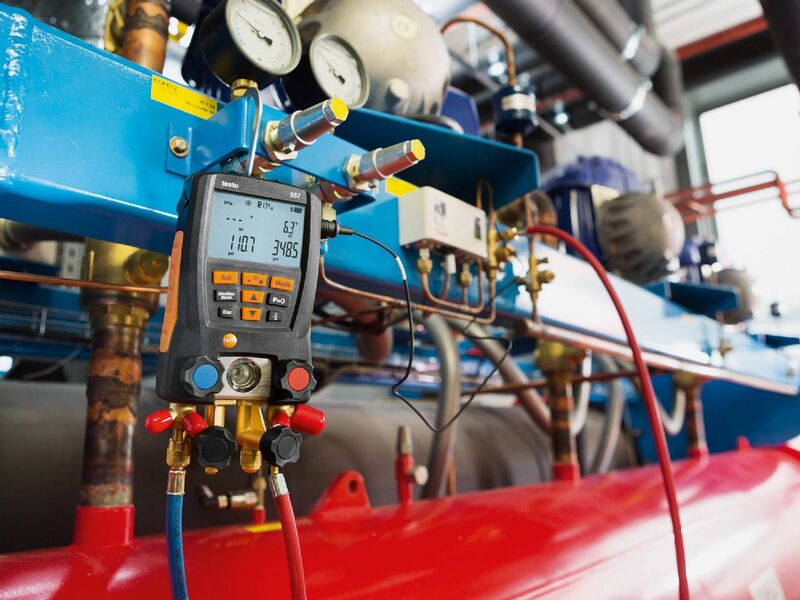 The measurement of differential pressure is one of the most common pressure parameters in air conditioning and heating technology. 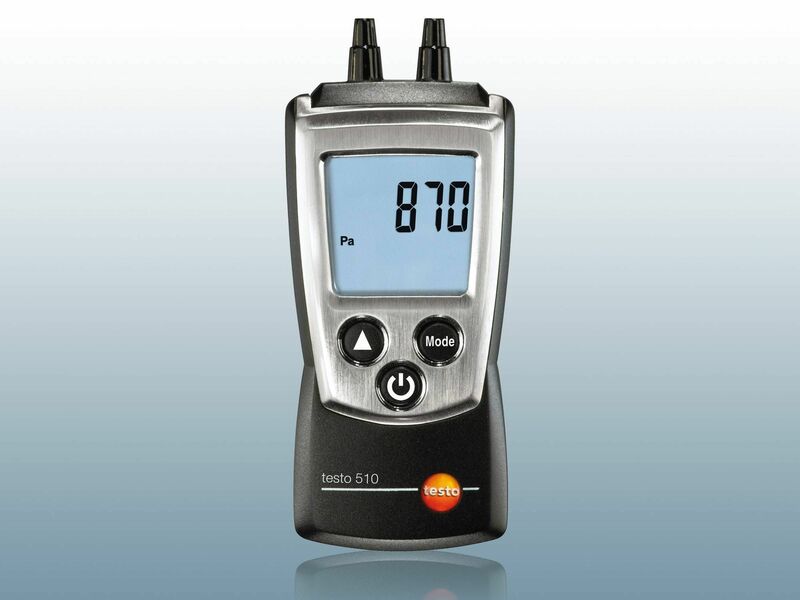 A Testo differential pressure measuring device provides you with the best possible support for all your important tasks. For example, for checking filters in air conditioning systems or for Pitot tube measurement in ventilation ducts. And at the same time, you have the benefit of an attractive price-performance ratio! 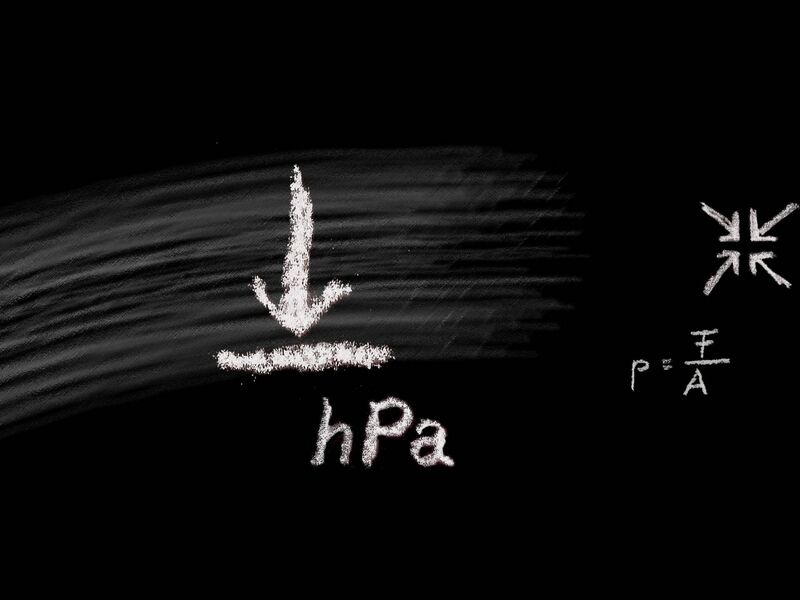 Absolute pressure is also one of the important measurement parameters in industry and technology. 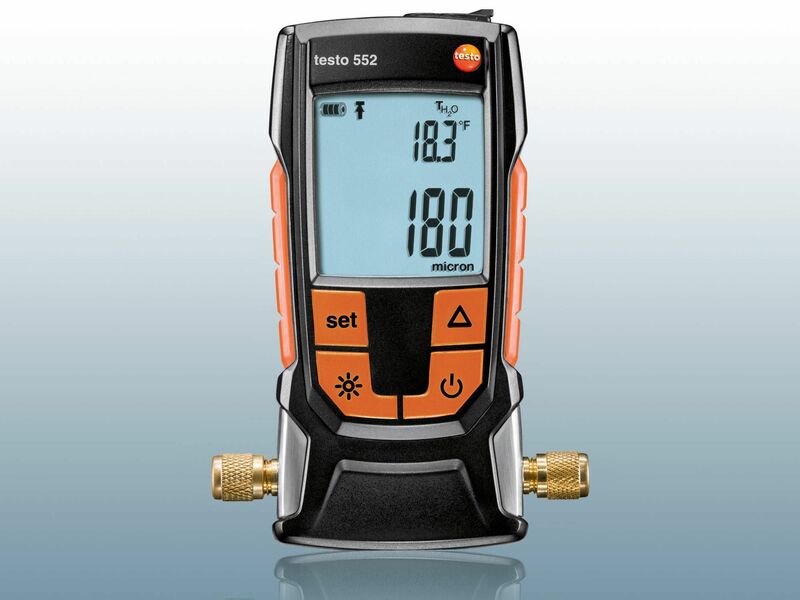 A Testo absolute pressure meter means you can not only rely on high-precision measurement results, but also on easy operation, a large display and robust design. Discover our large selection of optional accessories as well! If there is a risk of a leak, there is no time for laborious handling and sluggish instruments. You need a fast pressure gauge here for thorough leak detection. 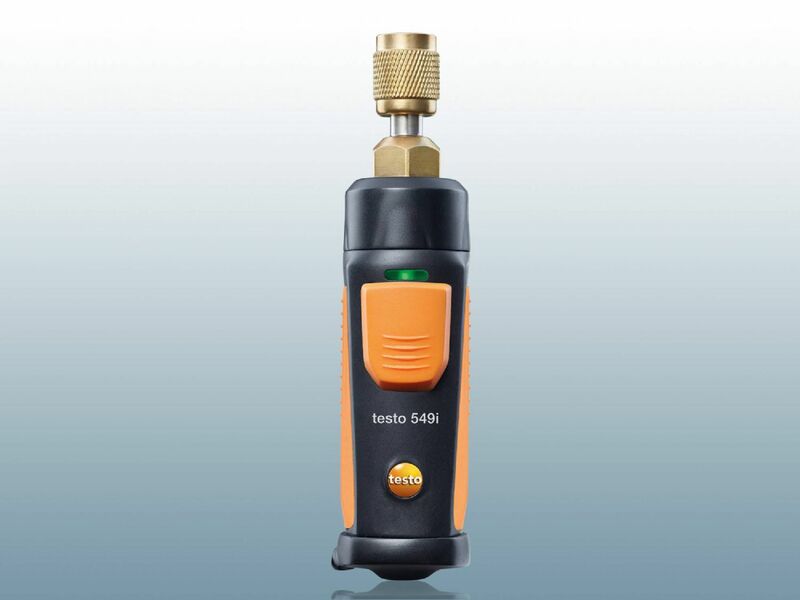 A Testo leak detector is high-precision, lightning fast and recognizes all the important refrigerants. 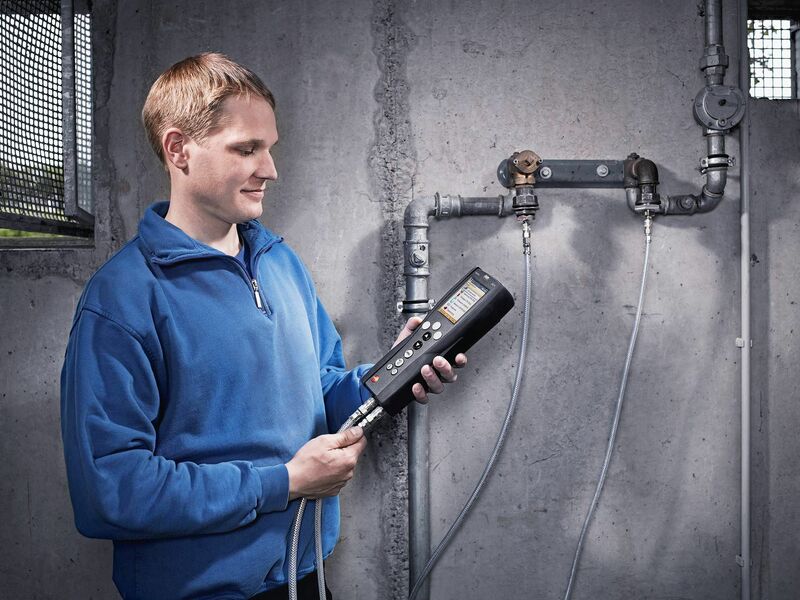 Important: our leak detectors are also easy to handle in difficult-to-access measurement environments. 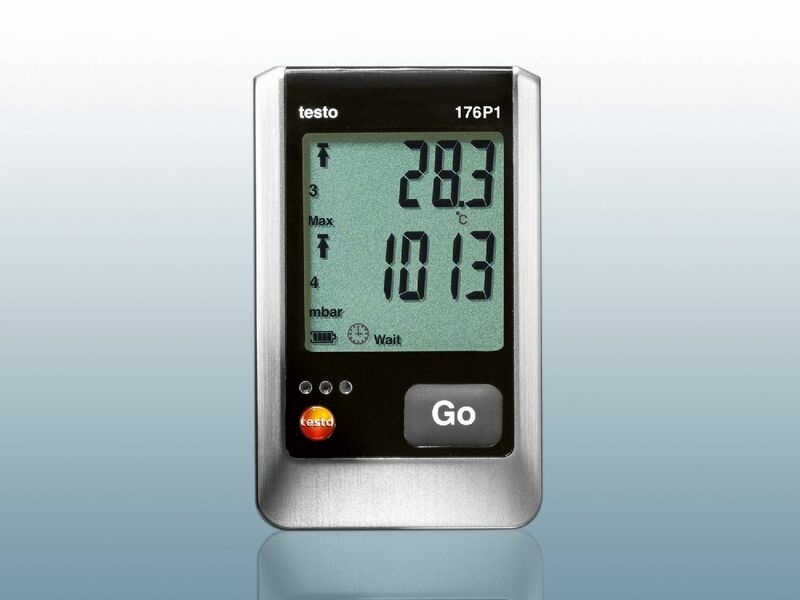 Testo's pressure gauges have also proved themselves to be ideal for the evacuation of refrigeration systems. With a special vacuum gauge, you also have all the other parameters you need for your tasks ready to hand and to measure. 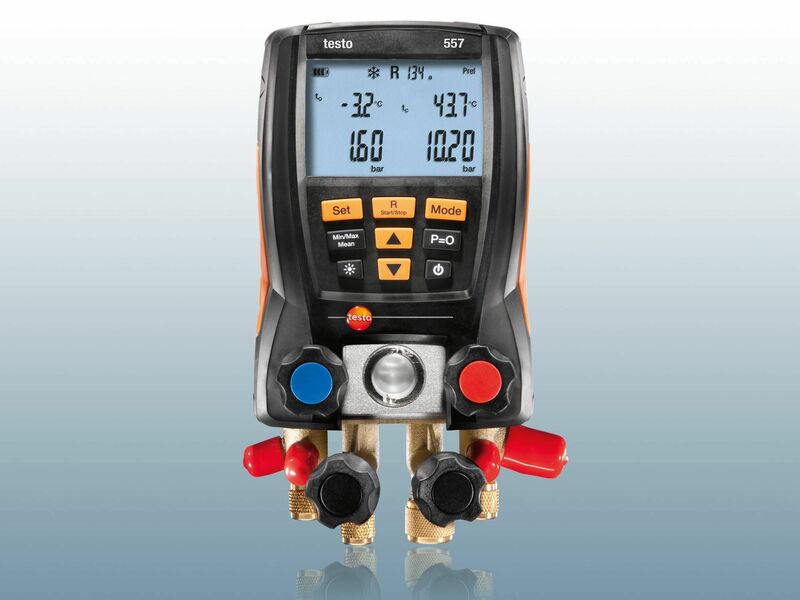 And if the manometer needs to be digital, then we recommend you get a Testo digital manifold or one of our smart vacuum gauges with Bluetooth.